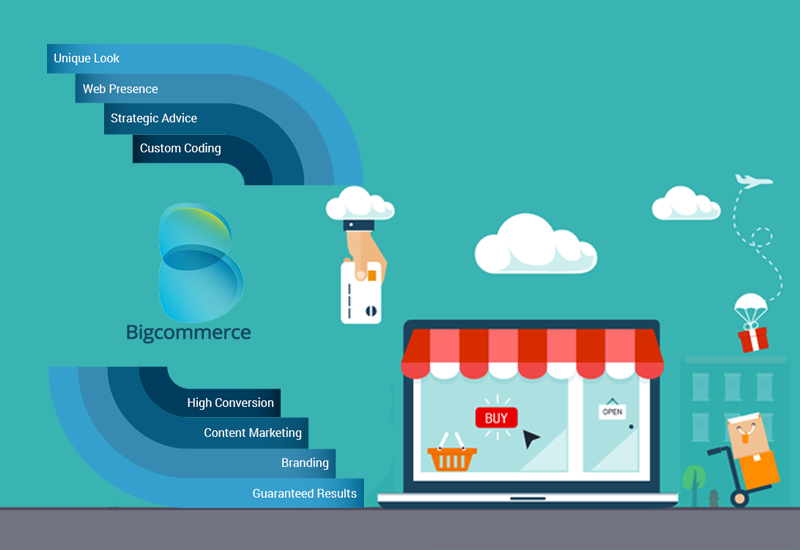 For an unrivaled E-commerce platform, BigCommerce is truly a savior. 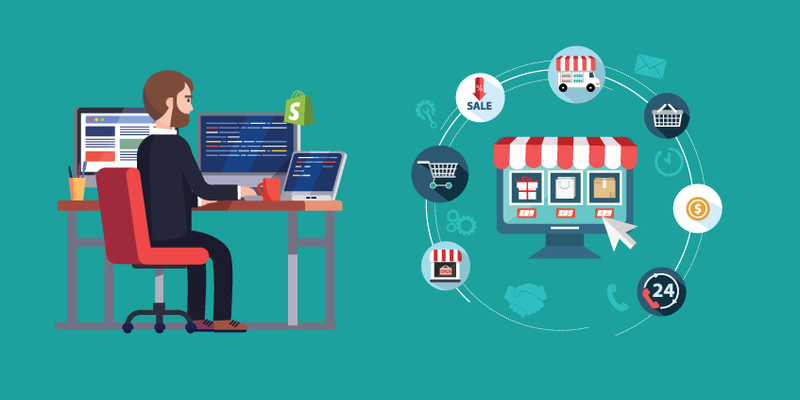 Offering amazing features like responsive and customizable themes, faster site’s speed, advanced SEO and more, BigCommerce plausibly curtails the expenses and renders a better return on your investment. In the last couple of years, BigCommerce experts have made a trailblazing impact with Apps that promise an outstanding inventory, marketing, accounting, shipping management and much more. Vantage (Free): Understanding the value of time and money, Vantage can be the requisite app for your online business. It examines the store performance and aims on driving more revenue. 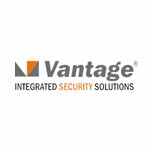 Vantage has above a 100 metrics with information on gender break down, revenue, and the list of the highest selling products. This BigCommerce app is capable of building constructive marketing campaigns on Facebook and E-mail marketing. 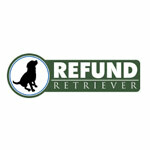 Refund Retriever (% of refunds): Refund Retriever is a highly functional app for parcel and freight auditing. It ensures money refund for the packages that are delivered late. Along with this, Refund Retriever provides analysis based information on discounts and for improving shipping operations. You can save money if there are any issues with fake addresses, duplicate charges and wrong surcharges with a refund back. Get4it ($99/month): If you would like to optimize your product cost with a figure which will complement a greater profit and give a stiff competition to your competitors, then this Bigcommerce app should be a ‘must-have’ in your App-list. It is feature-filled and synchronizes easily with your online store. To be a successful entrepreneur, you must be aware of the pricing standards of your competitors and this big commerce app is a great tool to assure that. 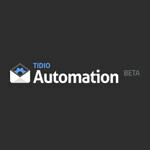 Tidio Automation Promo (Free): A clear communication is essential for a successful virtual business. Tidio Automation builds its app based on this module and establishes a personalized interaction through E-mails based on different types of visitor situations. Every mail has its own significance to convert their leads. Each time a visitor makes a new account, fails to proceed in the payments section or registers for a discount coupon etc, Tidio Automation Promo sends an email promptly to assist the customers accordingly. It also sends recurring reminder emails, to keep the customers engaged and increase the likelihood of future sales. 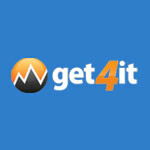 Refersion ($27/month): It facilitates in fast launching of affiliate programs. Refersion supports different background of stores and builds a Go-live Checklist. This ensures linking with your cart, enhance branding features along with a fast customization of account settings. 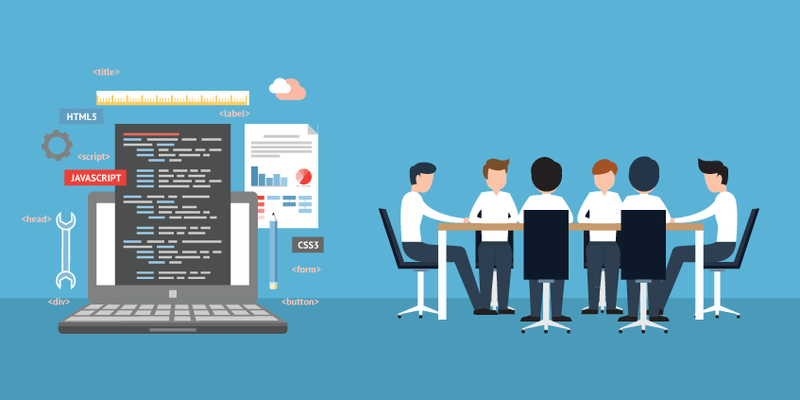 Our Bigcommerce experts monitors the performance of each affiliate through this app and also embraces new customers to be engaged with your program. 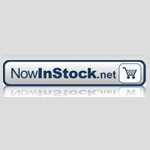 In stock alerts and back in stock notifications ($15/month): Out of stock is a prevalent issue in an E-commerce business. To correct that, In stock alerts tracks down the availability of every product and informs you instantly with an email if any product is out of stock. Automatically the “add to cart” button gets substituted by a button which assures the notification of the item once it is back. Thus when a customer finds his product unavailable then instead of quitting midway he can click the substituted button and enter his email Id to get a future update on its availability. In this way the app assures customer satisfaction and makes sure that you can track all your products effectively with a note on the ones that are high in demand. 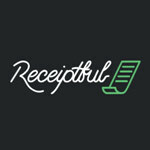 Receiptful (Free): Receiptful leverages the power of email receipts as a significant marketing tool with attractive visually interactive and tailored upsells. It uses highly advanced analytics to make the most of an enhanced customer engagement. With this beautiful app you can ensure a fabulous presentation of your receipt in tablets, phones and even in desktop computers. 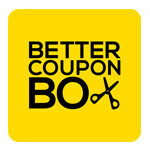 Better coupon box (Free): Better coupon box attracts new customers with discounted coupon codes. With its intuitive responsive design it appears and engages customers instantly whenever they will open your online store. In this way Better coupon box will strive to convert every visitor into your potential customer. This Big Commerce app makes sure that you have a huge fan following from Twitter, Facebook, Google+, P interest along with increased chances of lead conversion. Unlock an offer (Call for Pricing): This app gives eye-catching offers/discounts whenever a new visitor registers in your online store. The app accompanies with easy customization features. Thus any deals or offers can be conveniently modified by your associate at any time. From the time of registration, it guarantees an escalation in your conversion rate that can be from 10% to up to 40%. Social Login ($9/month): In contrast to the conventional time consuming processes in account creation, Social Login enables a simple registration process using social media sites. The most prominent social networking sites that it uses include Facebok, Google+, Twitter and Instagram. As most people have their social media profiles on these forums, thus Social Login is highly useful for a faster account creation. With an easy account creation, there is a substantial increase in the number of registered users. No longer will you need to trouble your customers by involving them in a prolonged registration process. ← Most Popular Shopify Apps of 2016 ← Apple iOS News app is open to all: How this will help Publishers/Content marketers?